A Facebook spokesperson says the company is "processes millions of advertising images each week" and "there are times we make mistakes"
YouTube celebrity Janet D'Oliveira created a video for her fans to show how Botox took years off her face in a matter of days. But she thinks millions more have seen the clip in a way she never intended: in ads placed on Facebook and Instagram that suggest her transformation is the result of using face creams she has nothing to do with. Some even claim the products were seen on the TV show "Shark Tank." "They're illegally using my face," D'Oliveira said. The ads direct you to a website promising a 14-day free trial for just a $4.95 "shipping and handling" fee. But look closely. Often buried at the bottom of the page are the "terms and conditions." Click through and you'll find that missing the return deadline or failing to follow complex cancellation rules locks you into a long-term auto renewal. 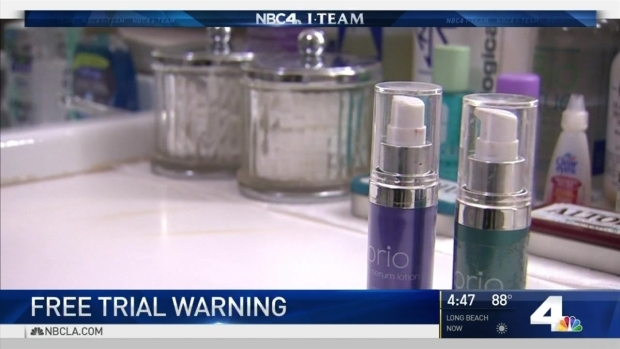 So-called "risk-free" skin-care deals online could wipe out your bank account instead of your wrinkles. Randy Mac reports for the NBC4 News at 4 on Tuesday, May 23, 2017. 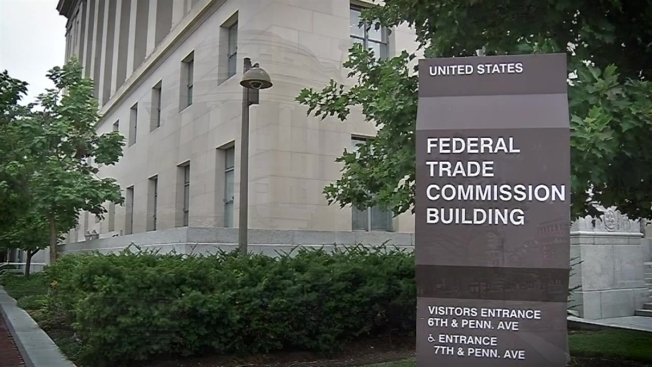 "When you have really important terms and conditions of a sale, it's the seller's obligation to make sure it clearly informs the consumer about that," said Mary Engle the associate director of the Federal Trade Commission's Advertising Practices division. Engle investigates companies that fail to adequately disclose terms which violates federal law. She says shutting them down can be tricky. "Many of these misleading risk-free trial offers, there are a lot of different parties involved, each doing a different little slice of the scheme," Engle said. "Sometimes they're located overseas, and that makes it difficult because we may not have authority overseas." With little chance of finding the people who are misusing her image, D'Oliveira tried turning to Facebook and Instagram for help. She's submitted nearly 100 complaints. Each time, the ads vanish, then quickly reappear, with newly named products. It's been more than a year, and D'Oliveira has yet to hear directly from either social media site. "I've been very annoyed with Instagram and Facebook because they are profiting off this," she said. The I-Team reached out to Facebook, which owns Instagram. A spokesperson told us their team "processes millions of advertising images each week" and "there are times we make mistakes." 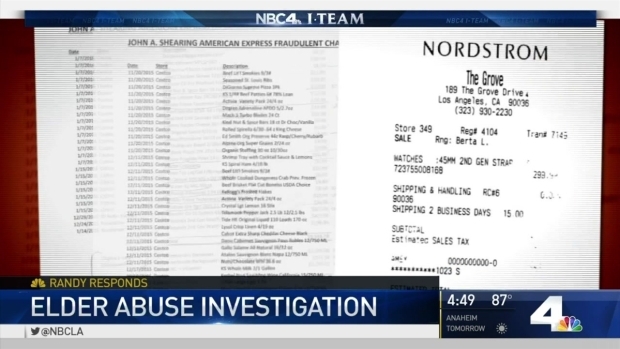 A Los Angeles couple in their 80s says they've been victims of both property and identity theft. Feeling like the LAPD has not moved the case forward, they've turned to the I-Team. Randy Marc reports for the NBC4 News at 4 on Monday, May 22, 2017. They also said that "as soon as we were able to investigate, we removed these ads and blocked the advertiser from advertising." It's been two weeks, and new ads featuring D'Oliveira face are already popping up again. "I did a video alerting people to the names that I knew of," D'Oliveira said. "I feel it's my moral obligation. It's my face people are seeing." We mentioned that some of these ads claim their products appeared on "Shark Tank." Well, the I-Team got in touch with the show's billionaire star, Mark Cuban. He told us his team is well aware of this problem. He says they're working on it and are turning over every bit of info they can find to the FBI.